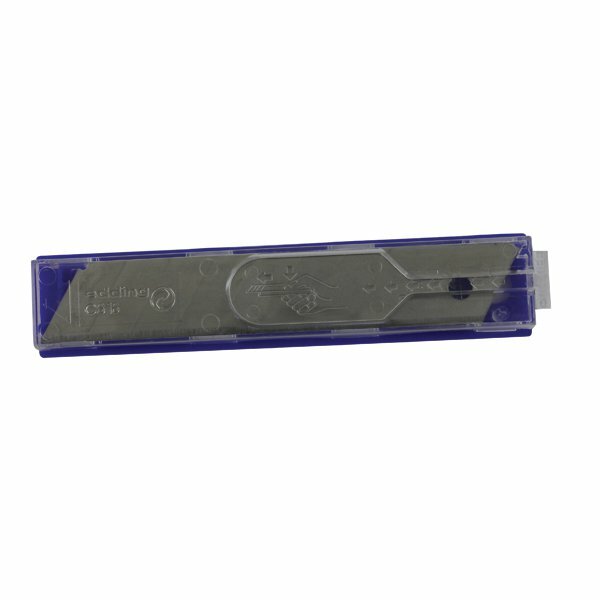 Each Edding Replacement Cutter Blade for the ML18 and M18 is comprised of 8 sections for a long cutting life; just snap them off in your cutter's tail-piece as they become blunted. 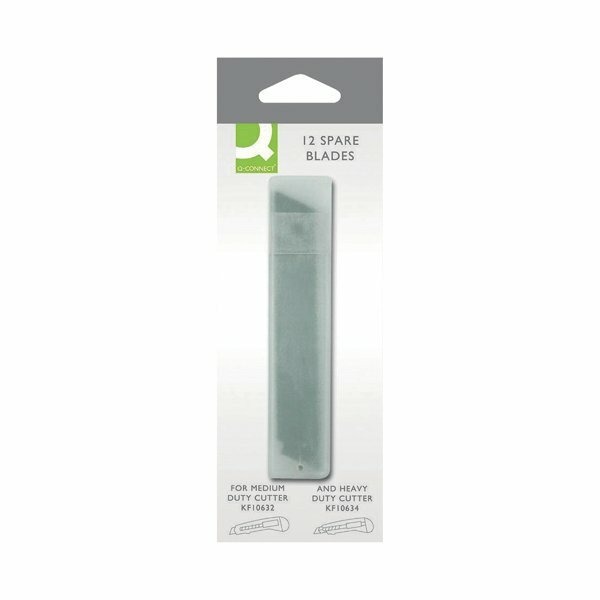 The spare blades come in a convenient plastic case, which helps to protect the blades from corrosion and damage, as well as protecting you from accidental injury. This pack contains 10 replacement blades.